Drafting this arrangement ahead of time will help expedite the divorce process. 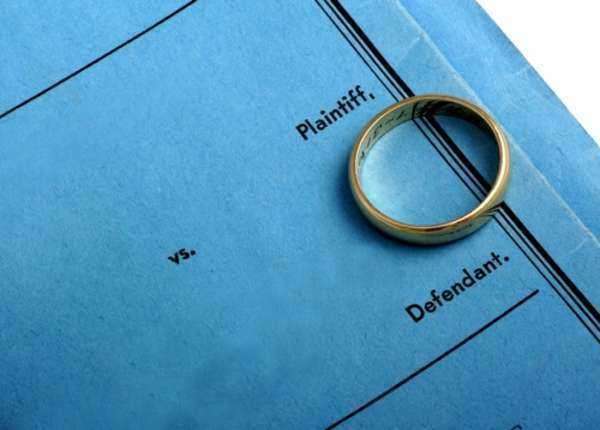 After the paperwork is filed, the spouse named in the complaint will be formally served with the papers. Depending on the county, there may be a fee charged for the service if it is performed by the sheriff’s office. If you are unable to pay the costs for filing divorce papers with the applicable family court, it may be possible to have them waived. 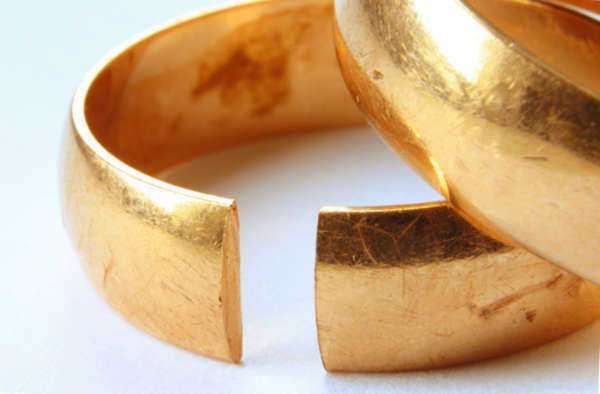 It will be necessary to submit a motion for a fee waiver in a divorce case. 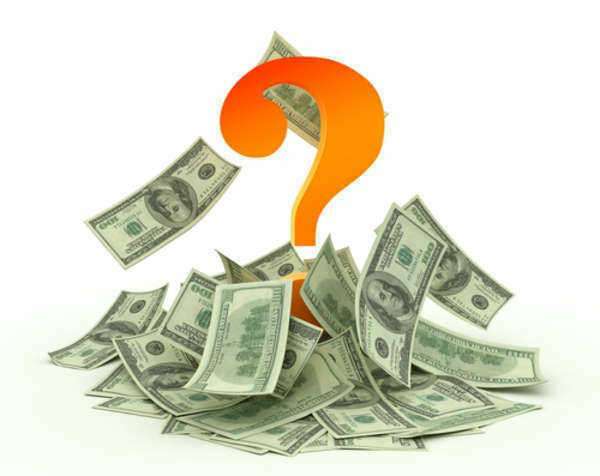 This is generally granted to people who are too impoverished to reasonably bear the expense. Couples who cannot create a written agreement themselves but are committed to working together in good faith to draft a settlement before their court date may decide to hire the services of a lawyer experienced in mediation services. Alternately, it may be possible to arrive at an arrangement during informal meetings arranged by the court and supervised by a publicly-appointed counselor or other professional. 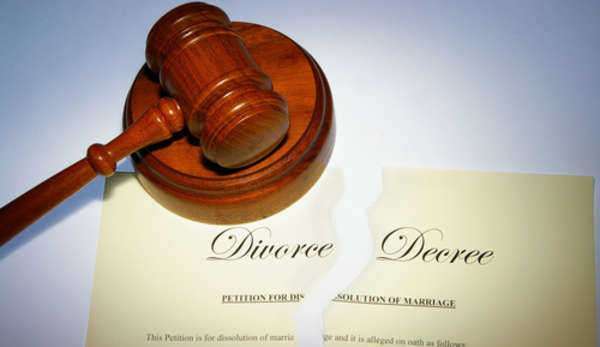 If no agreement can be reached and a court hearing must be made for a judge to resolve the dispute, one or both spouses may wish to hire an attorney to advise or represent them. Entering into such a professional arrangement can result in major expenses, as many such lawyers will charge a high fee for their hourly services. Be sure to obtain a detailed, written estimate of the expenses you can expect to be liable for when the divorce process is completed.